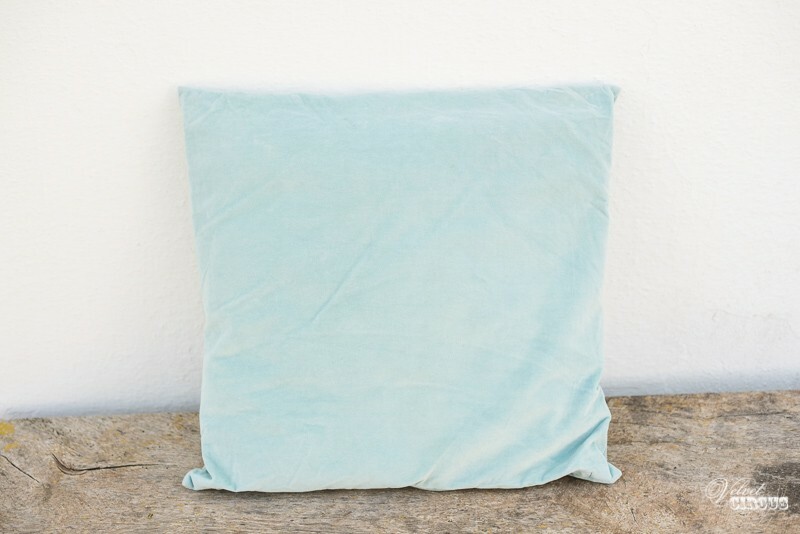 Soft turquoise cushion to add some colour and comfort to a seating or chill out area. 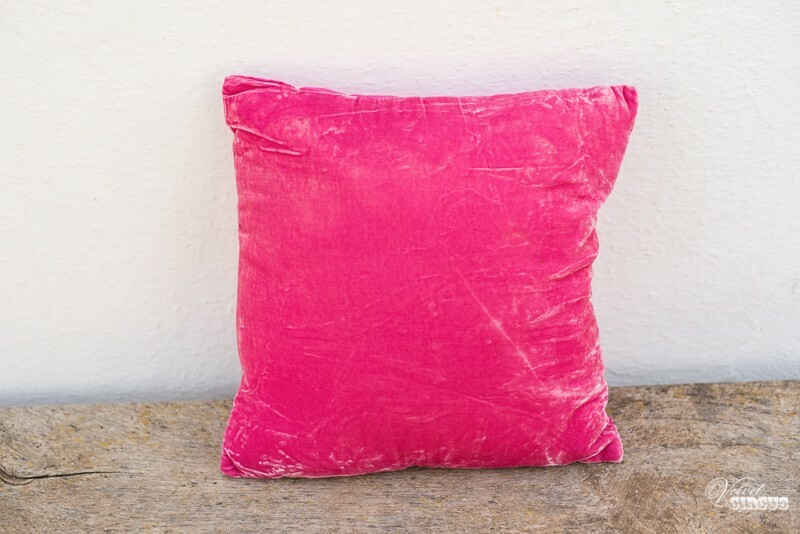 Pink velvet cushion to add a pop of colour to a seating or chill out area. 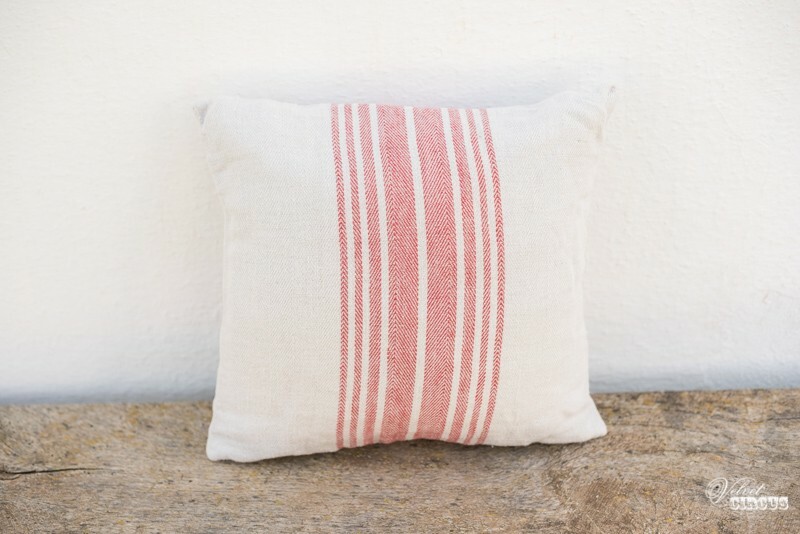 Rustic cushion with dusty pink striped detail, a perfect addition to a chill out or seating area. 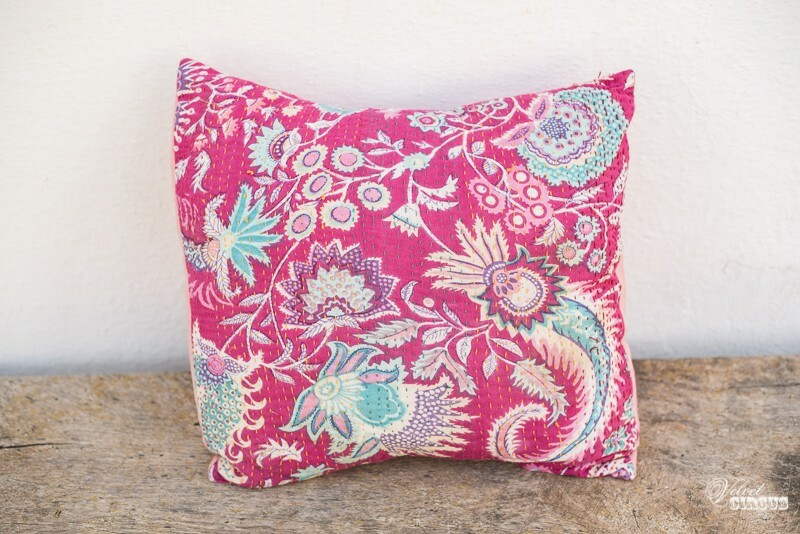 Pink floral cushion, a perfect addition to a chill out or seating area. 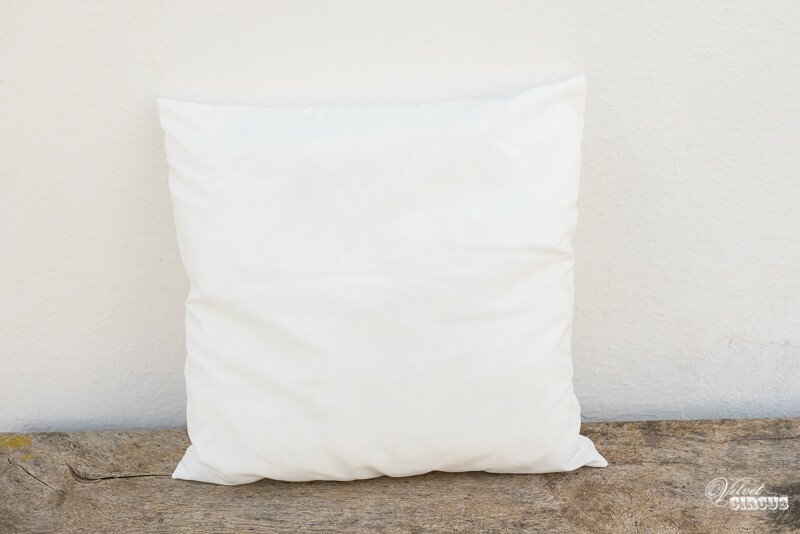 Large white cushion to compliment a chill out area. 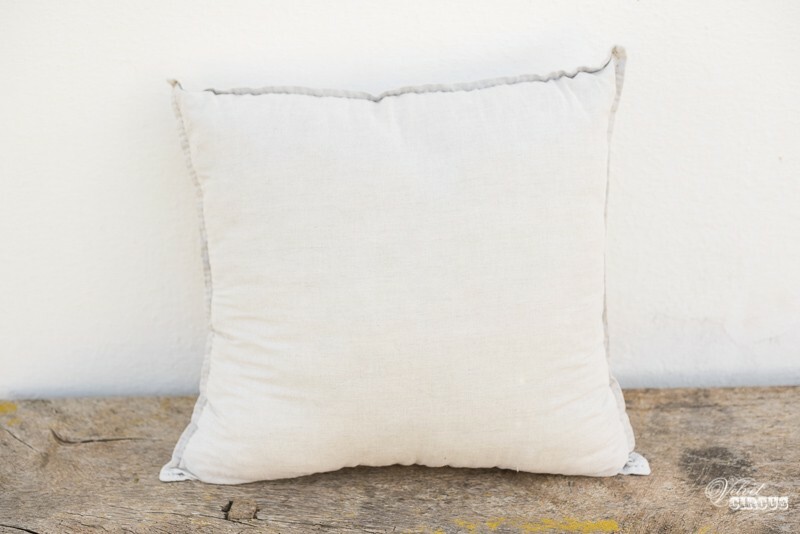 White cushion, a perfect addition to a chill out or seating area. 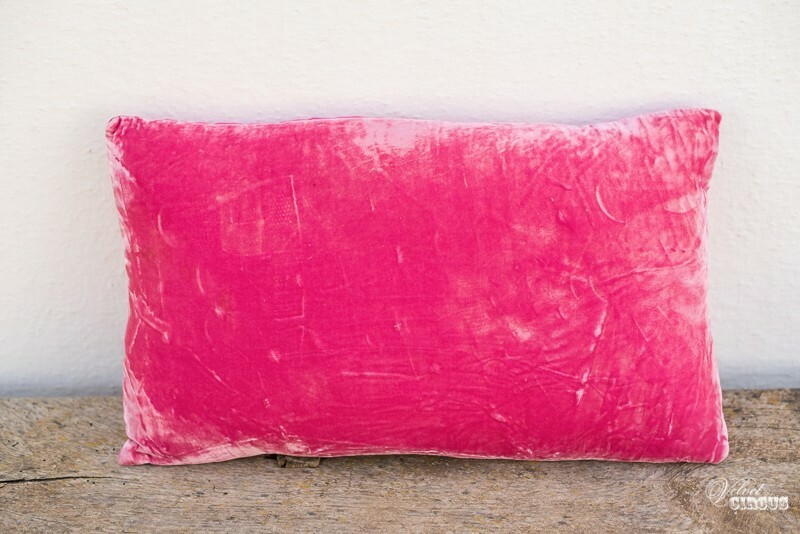 Pink velvet cushion to add a pop of colour to a chill out or seating area. 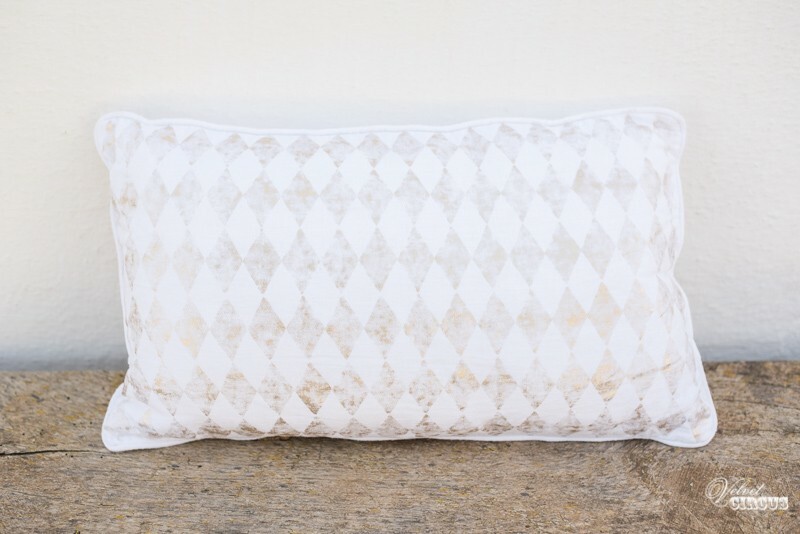 Rectangular cushion with rustic diamond detail, a perfect addition to a chill out or seating area. 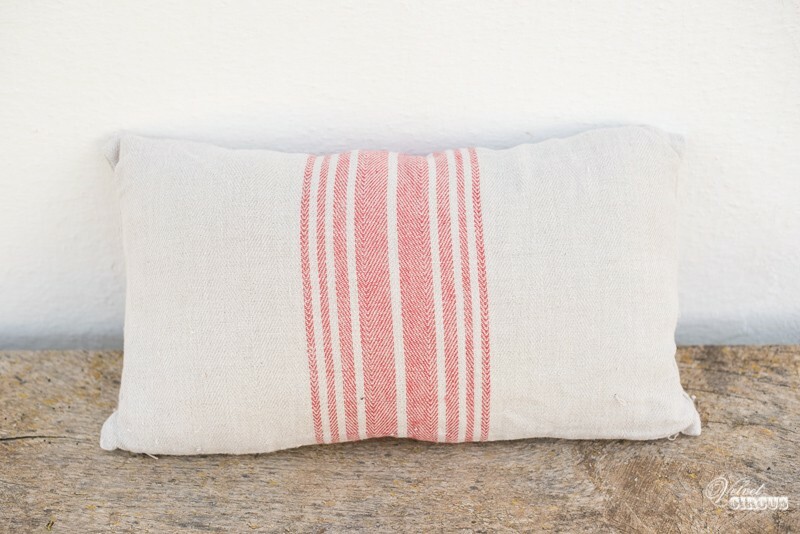 Rustic square cushion with dusty pink striped detail, a perfect addition to a chill out or seating area. 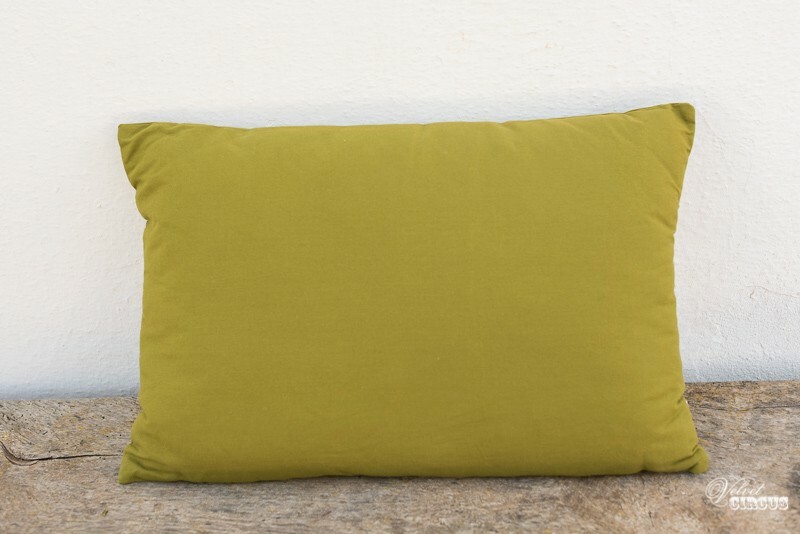 Lime green cushion to help add a pop of colour to a chill out or seating area. 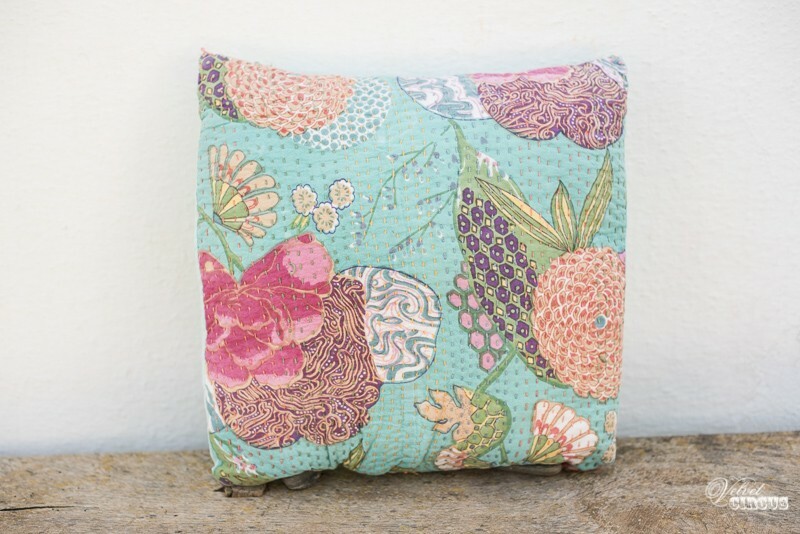 Turquoise floral cushion, a perfect addition to a chill out or seating area. 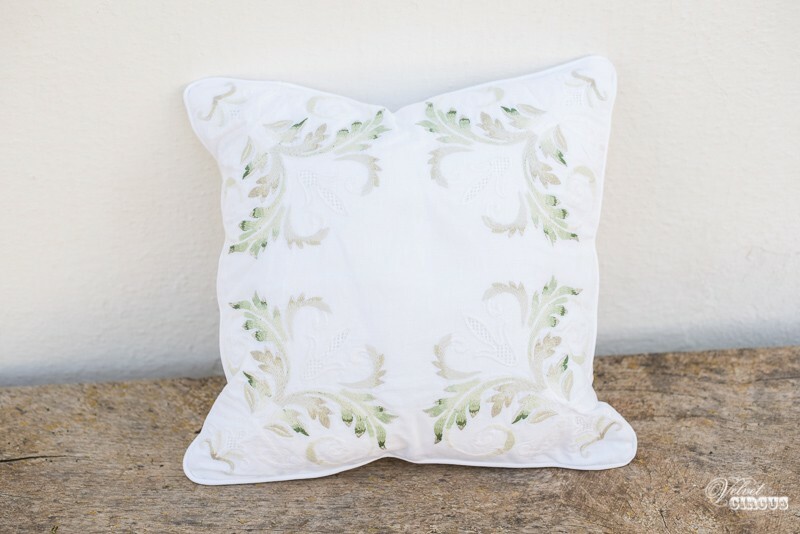 White english style garden cushion, a perfect addition to a chill out or seating area. 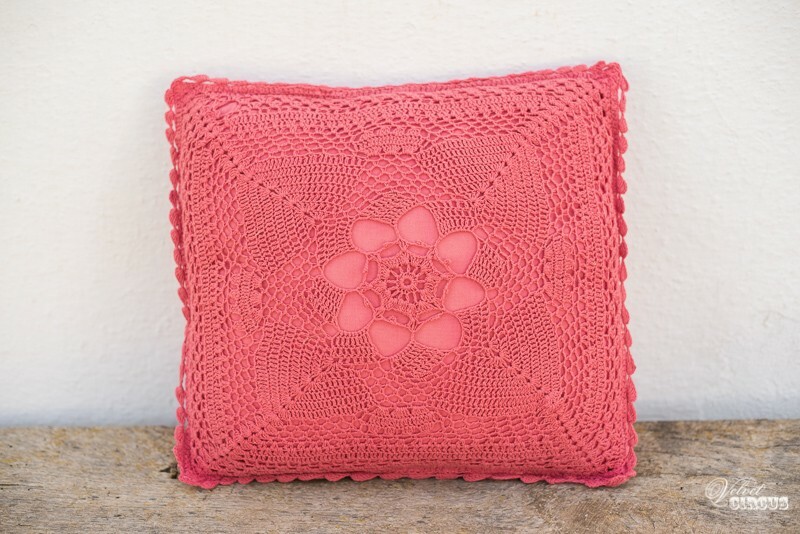 Pink macrame cushion, a perfect addition to a chill out or seating area. 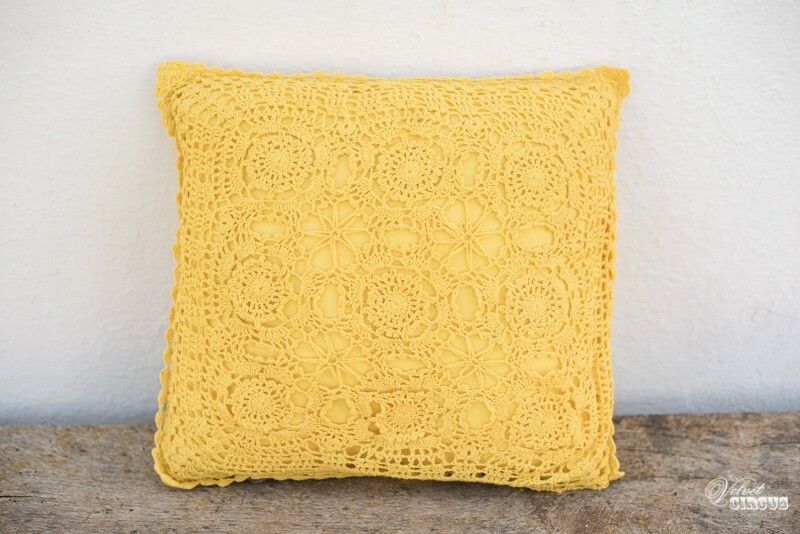 Mustard macrame cushion, a perfect addition to a chill out or seating area. 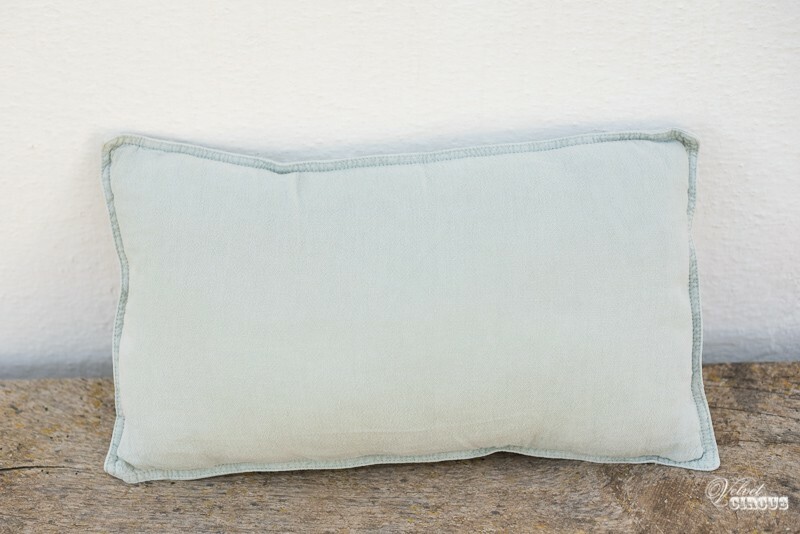 Rectangular dusty blue cushion, a perfect addition to a chill out or seating area. 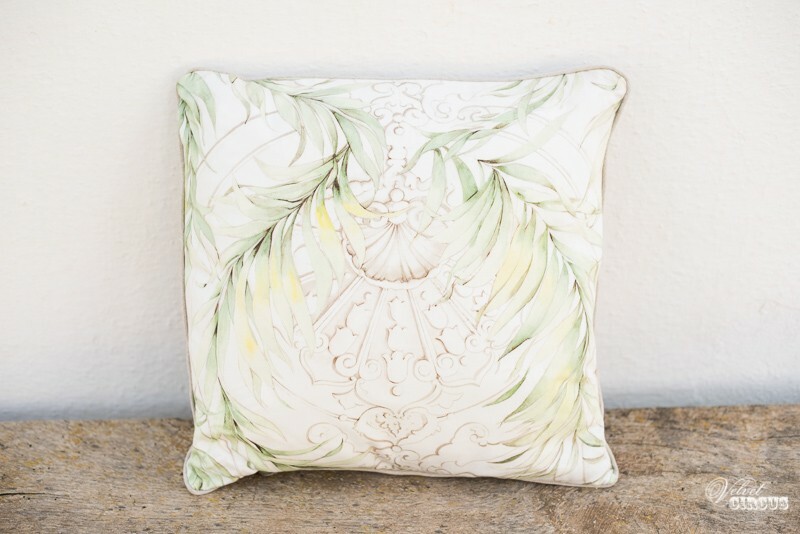 White cushion with floral detail, a perfect addition to a chill out or seating area. 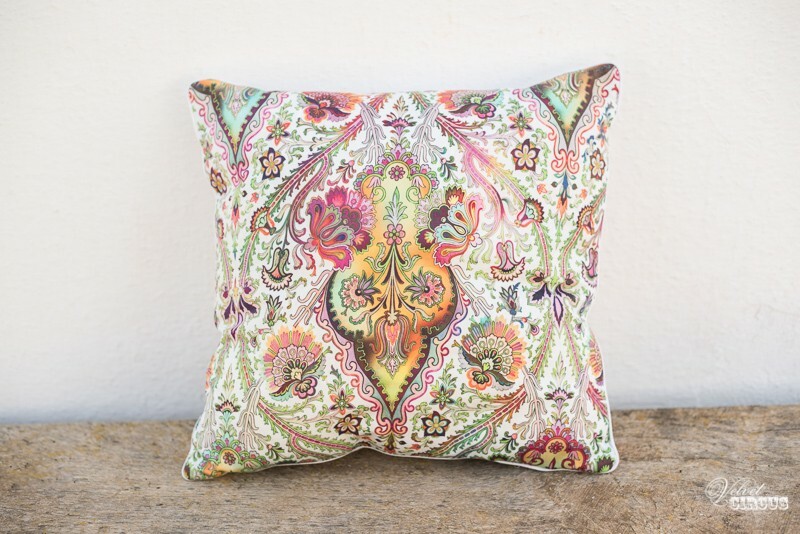 Floral cushion, a perfect addition to a chill out or seating area. 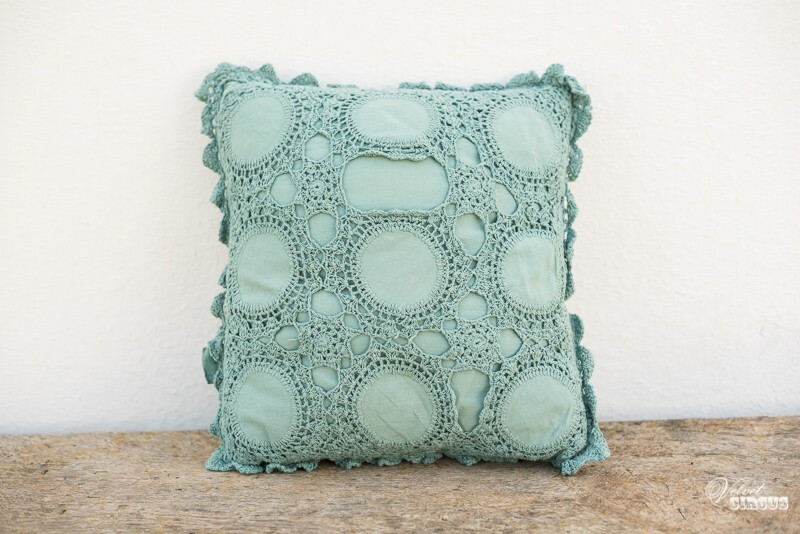 Seagrass macrame cushion, a perfect addition to a chill out or seating area. 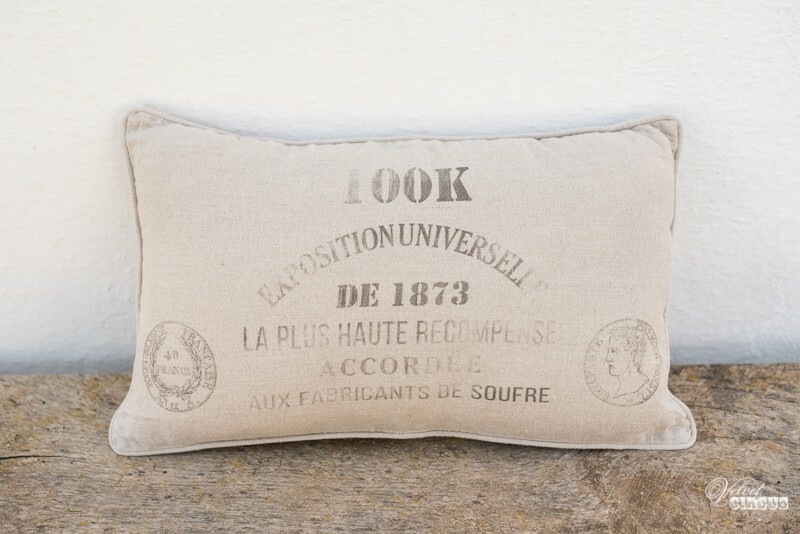 Rustic cushion, a great addition to a chill out or seating area.